According to the University of Arecibo, 74o of the 3,442 confirmed exoplanets are Hot Jupiters. These distant giants—full of gas and mystery—have certainly piqued our interest in recent years as exoplanet research has evolved. As Space.com notes, some hot Jupiters defy theoretical models of planetary formation because they’re so damn large. 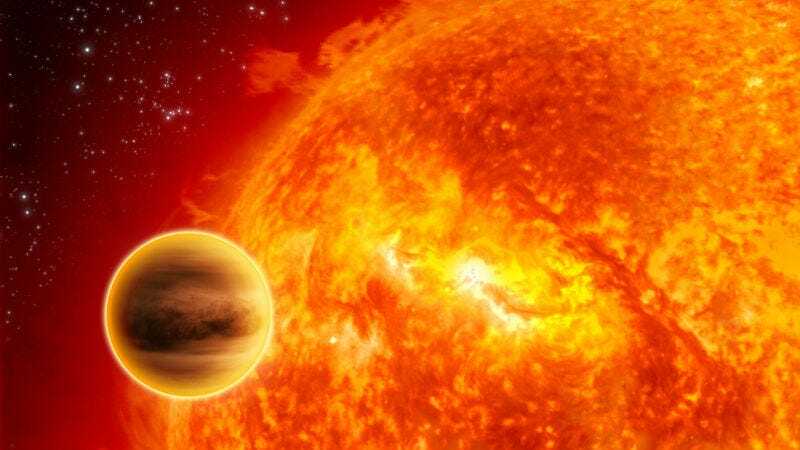 But new research suggests we might have the answer to that enigma, at least: Hot Jupiters aren’t born abnormally big—they just “puff” up over time.